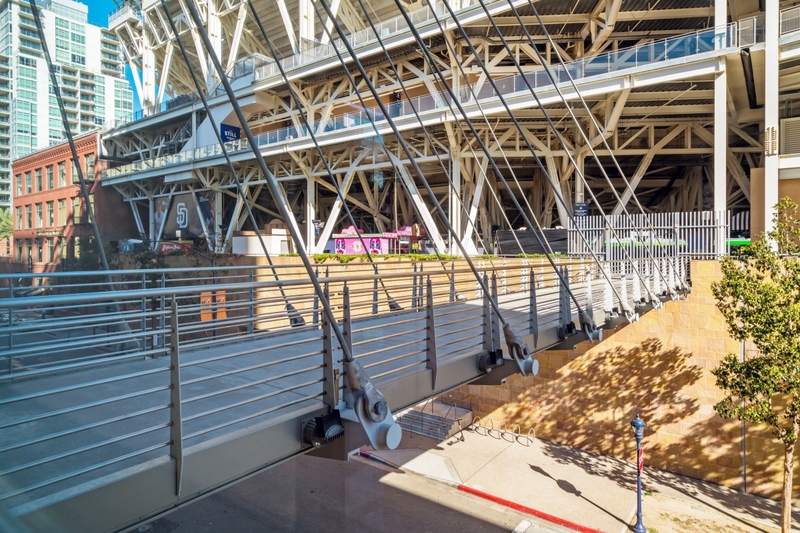 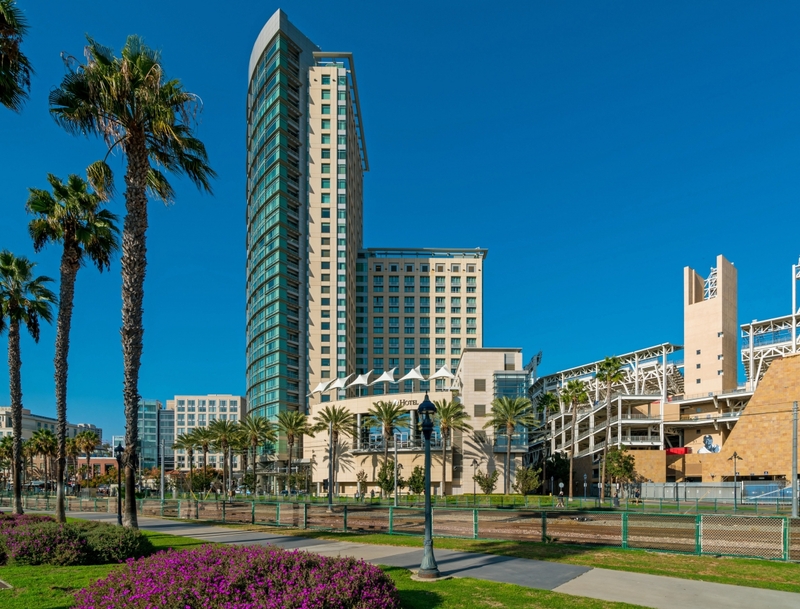 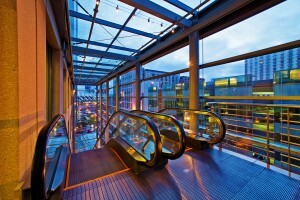 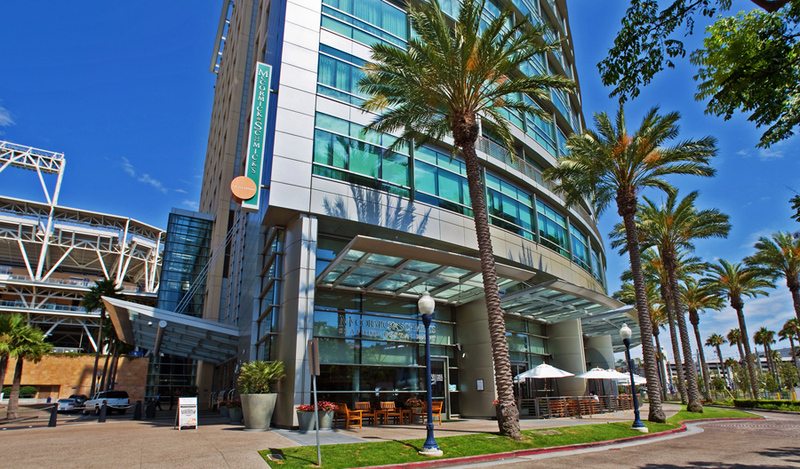 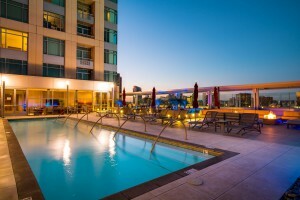 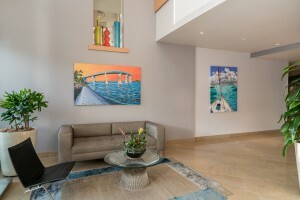 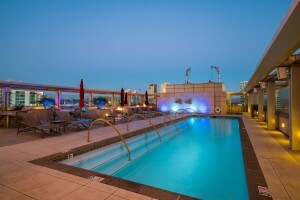 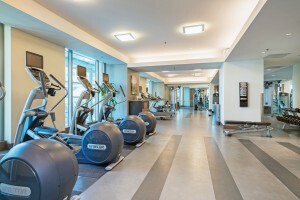 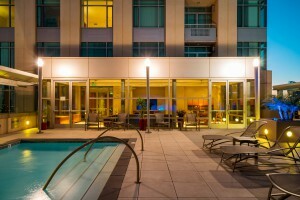 The Metropolitan is a one of a kind community in Downtown San Diego. 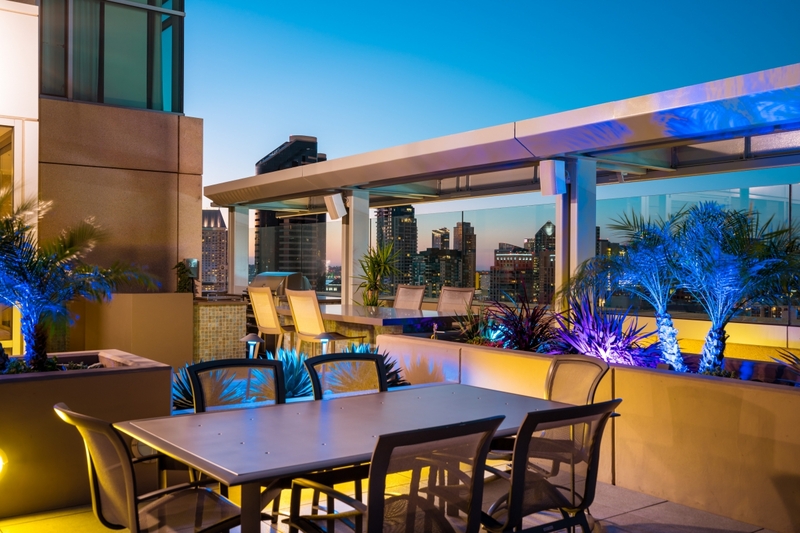 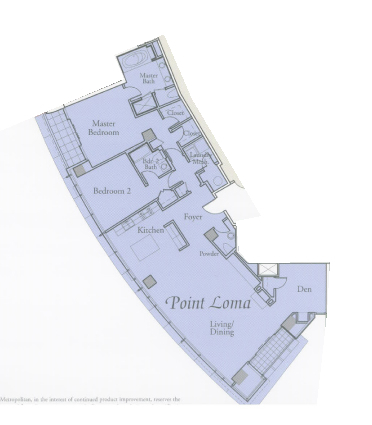 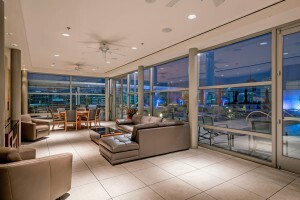 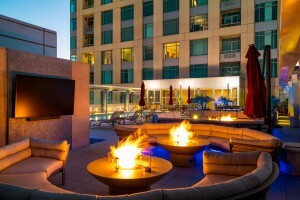 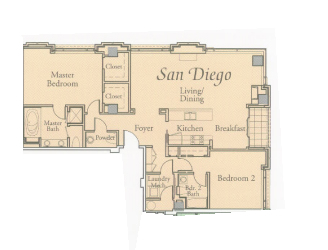 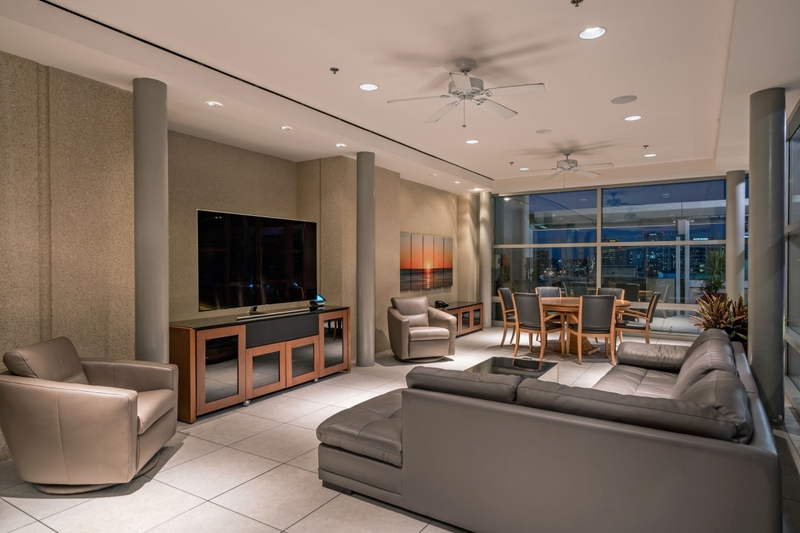 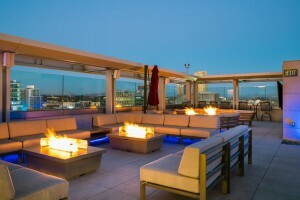 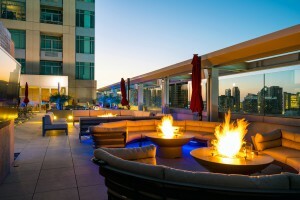 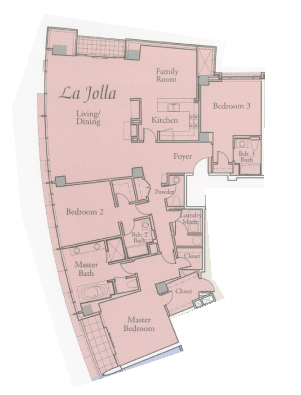 The units are artfully designed, private residences located atop the Omni San Diego Hotel. 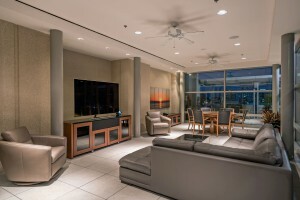 All residences are all considered “Penthouses” with excellent square footage, top floor views and exposure, and unique floor plans. 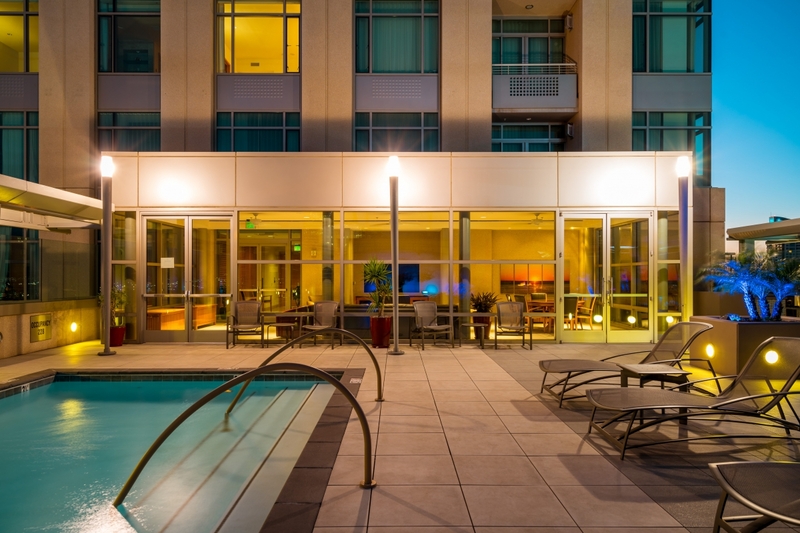 The Metropolitan offers full security, total privacy, and service galore! 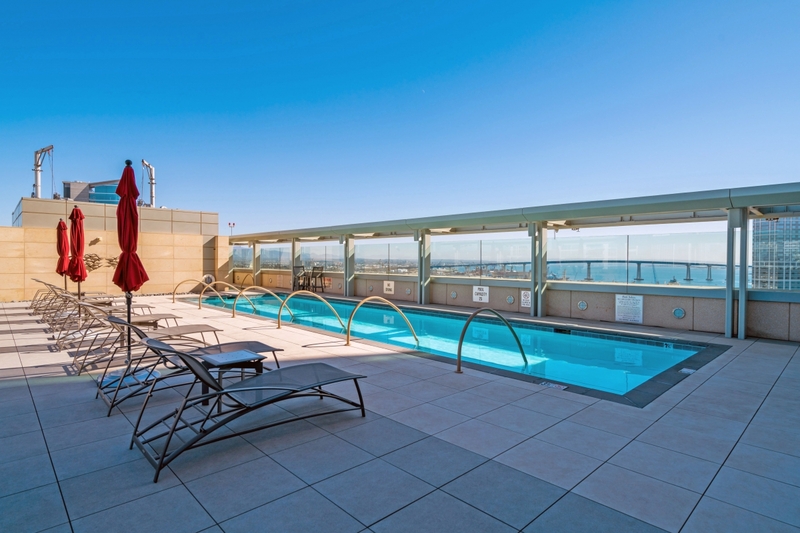 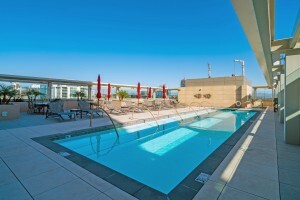 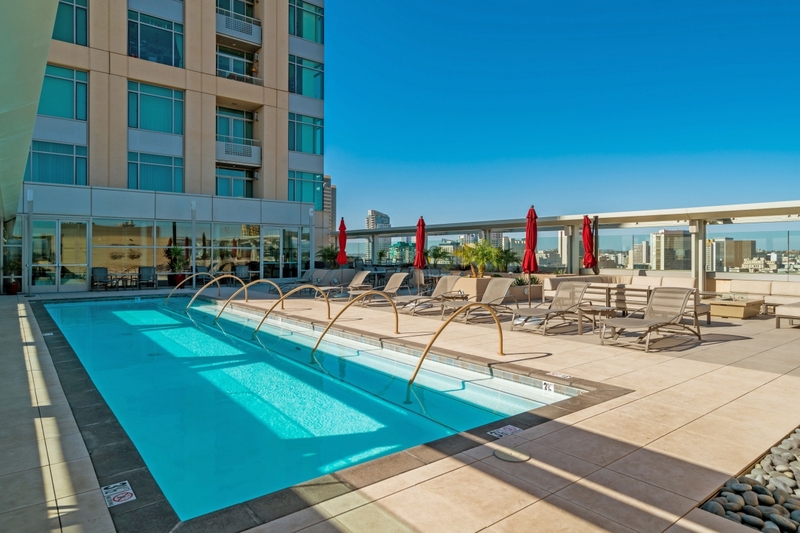 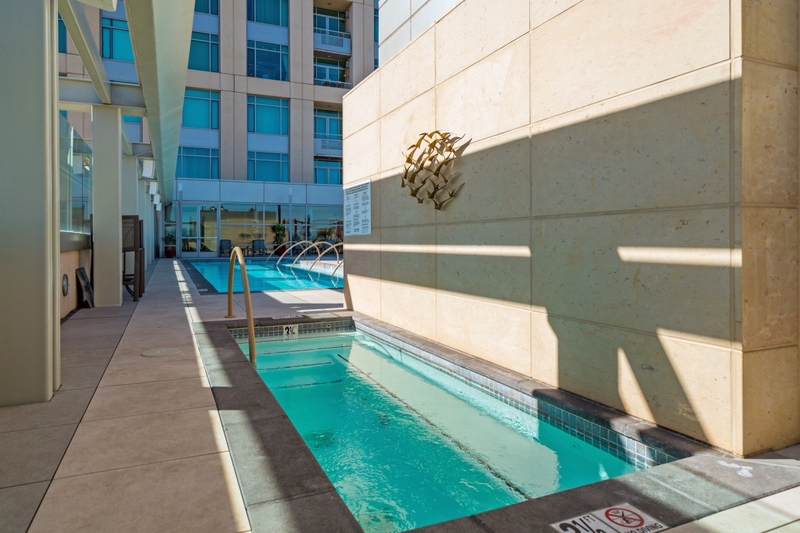 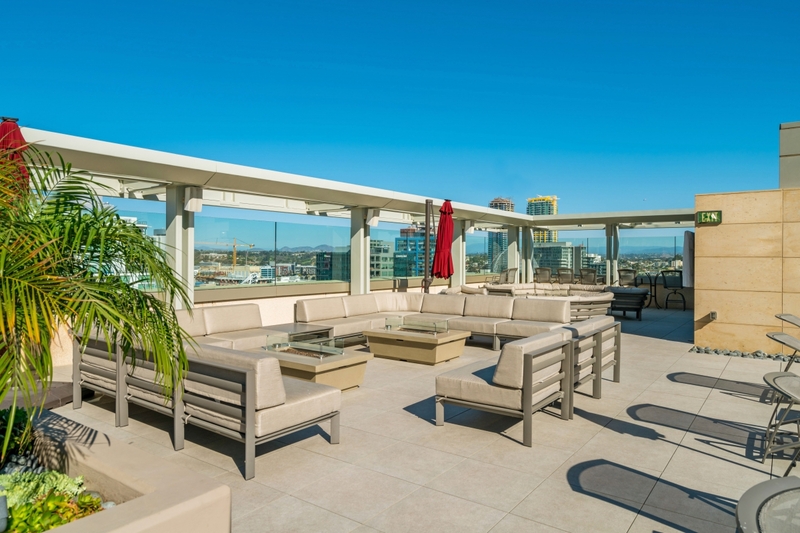 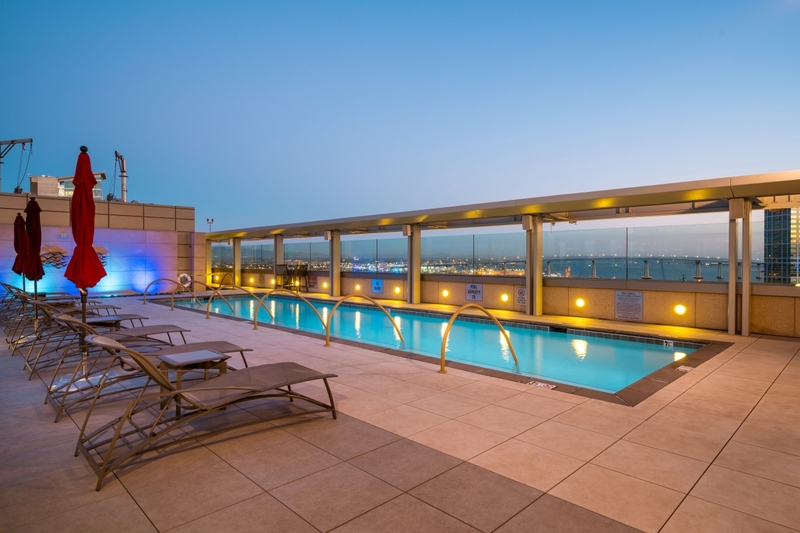 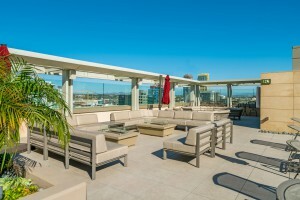 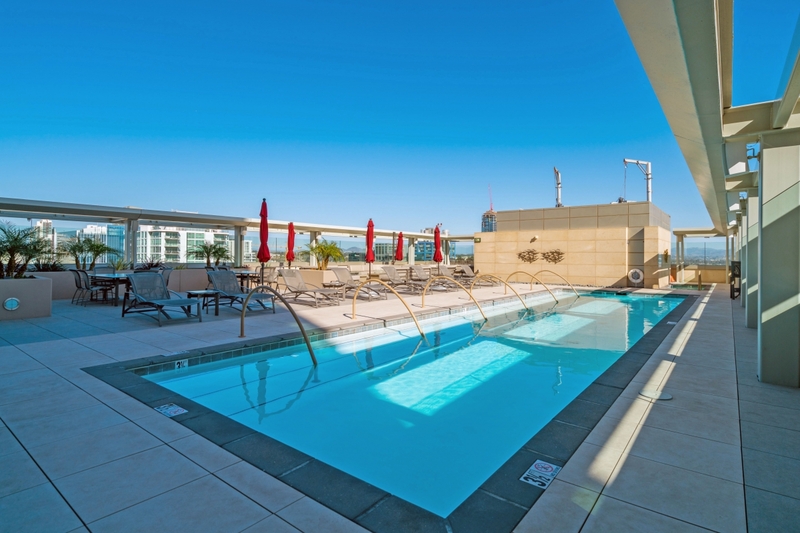 Guaranteed to impress is the pool and spa on the 22nd floor solely for the use of the 38 Metropolitan residents and their guests with views directly into PETCO Park, ideal for ball games and concerts, plus panoramic city and blue water views as far as the eye can see. 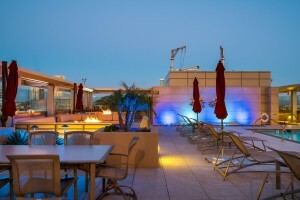 Don't feel like cooking or cleaning, or need tickets to an event? 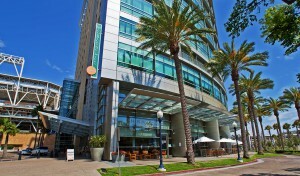 Call the Omni concierge or room service 24 hours a day. 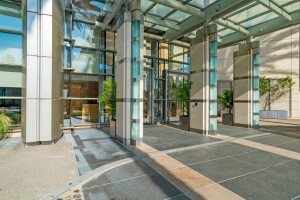 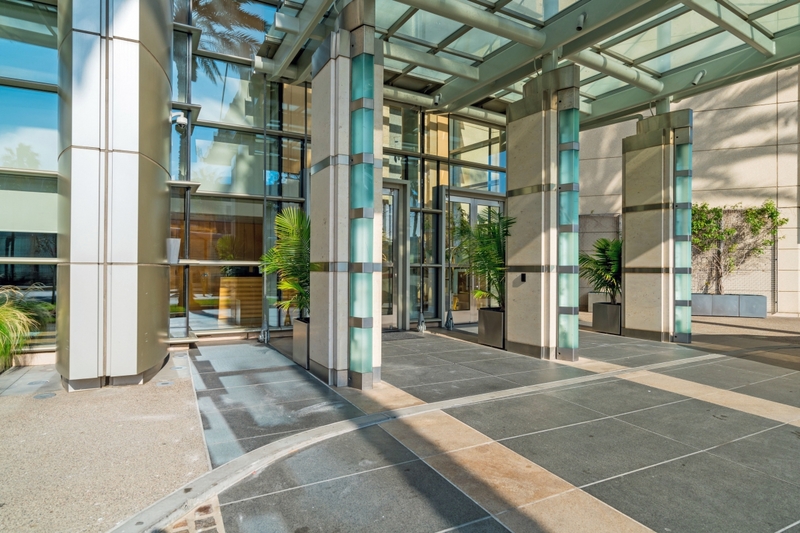 Take advantage of this opportunity to live in this prestigious and one-of-a-kind building.